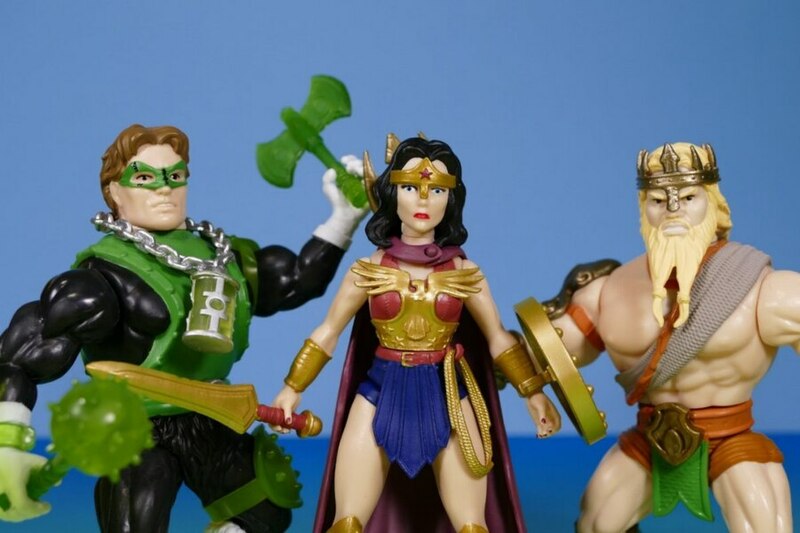 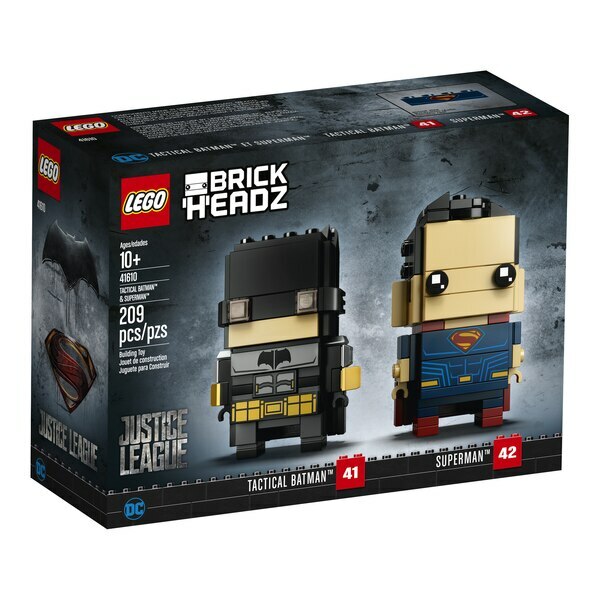 Join the Justice League with LEGO BrickHeadz Tactical Batman and Superman! 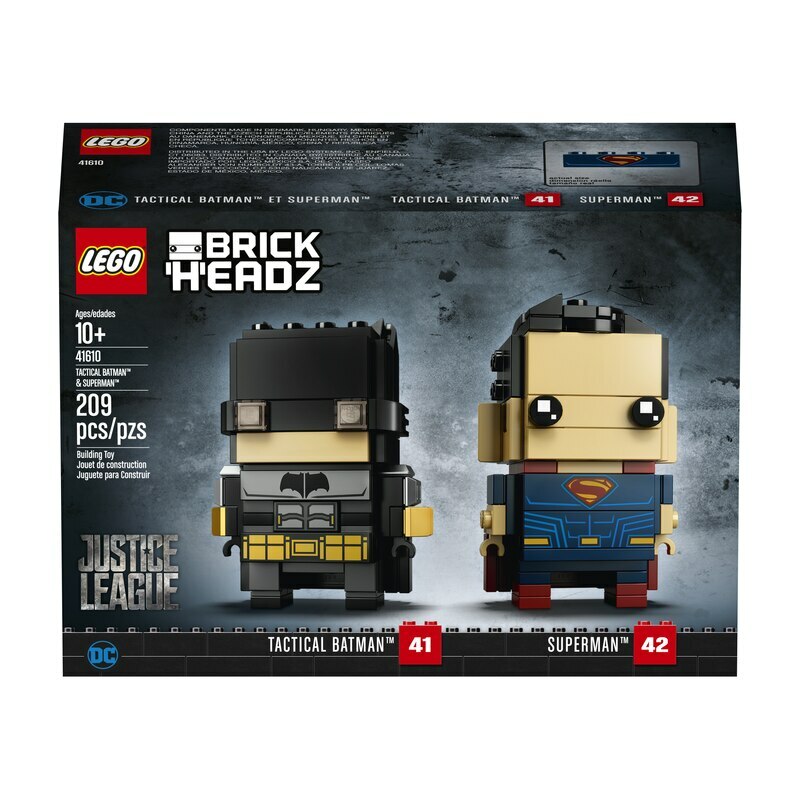 These LEGO BrickHeadz 41610 Tactical Batman and Superman construction characters are fun to build using colorful LEGO bricks that recreate all their iconic details from the blockbuster Justice League movie, including Super Hero costumes and capes. 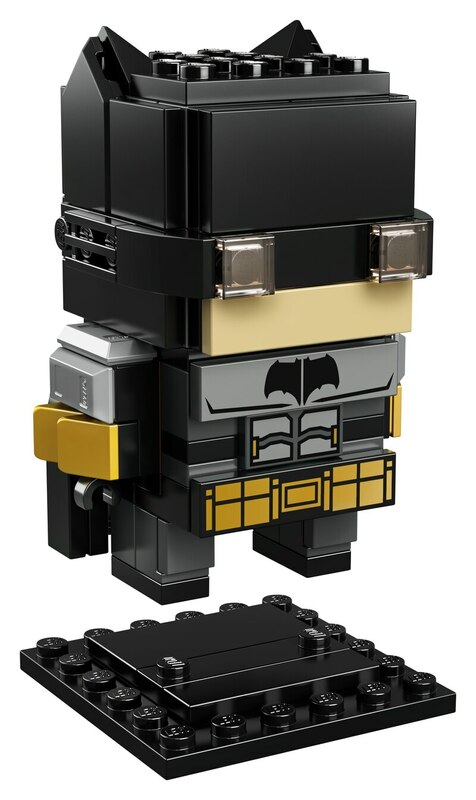 Each stands on a buildable collector's baseplate with BrickHeadz icon for easy display in your home, office or anywhere you like. 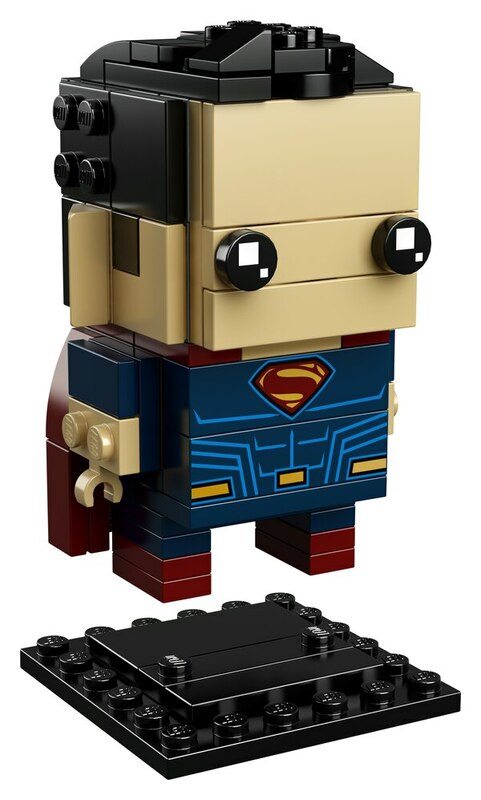 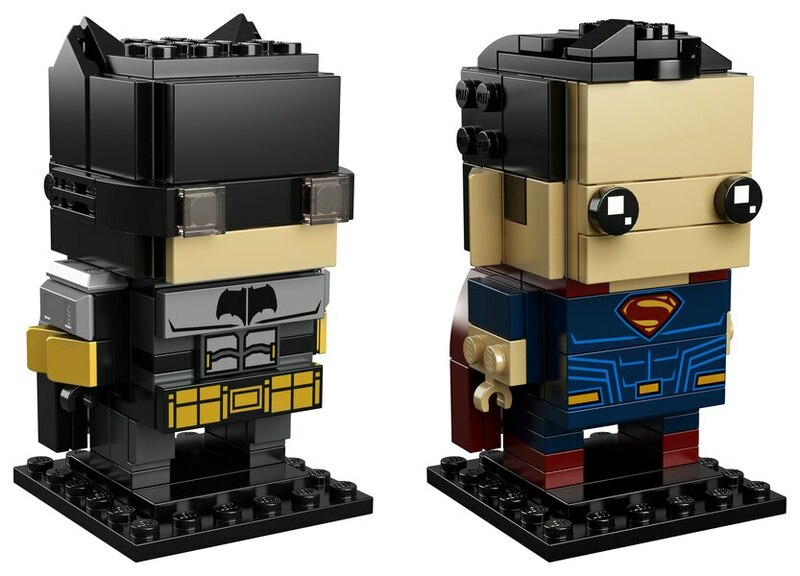 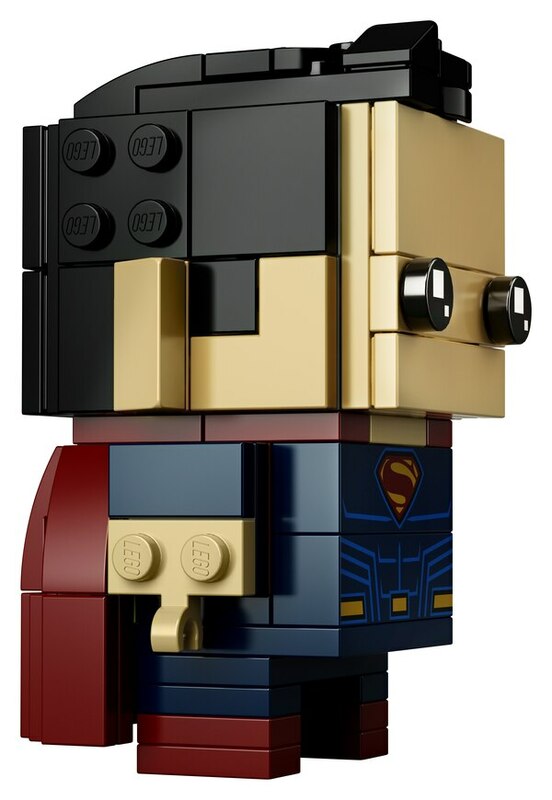 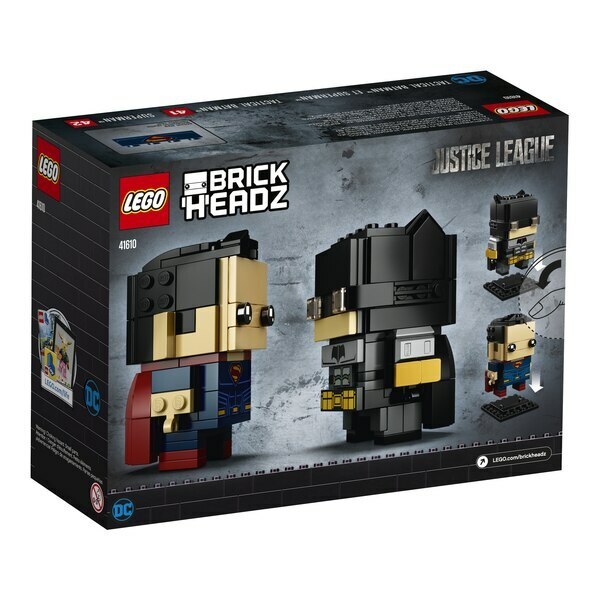 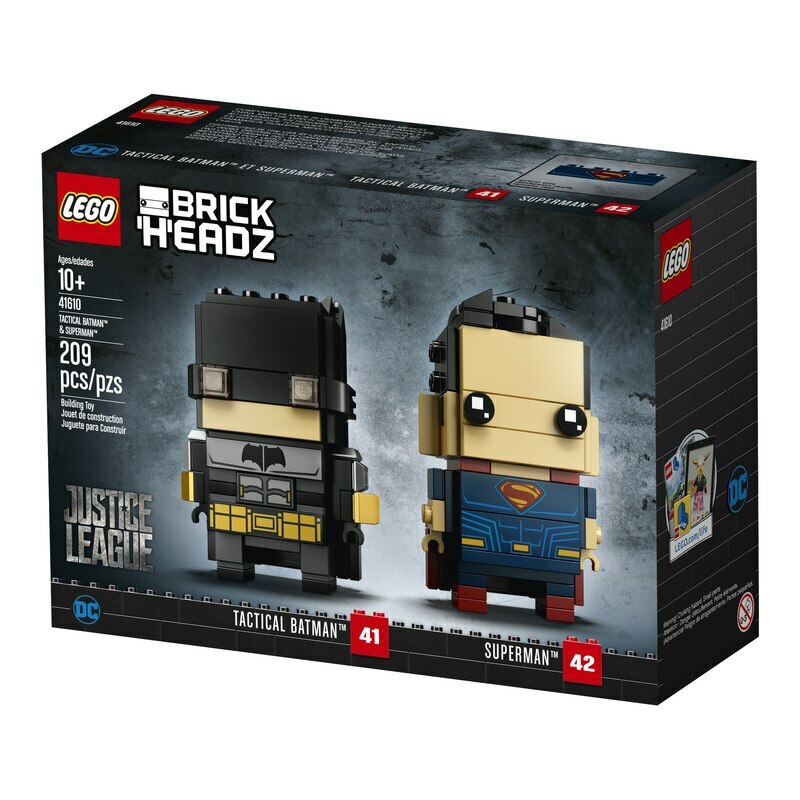 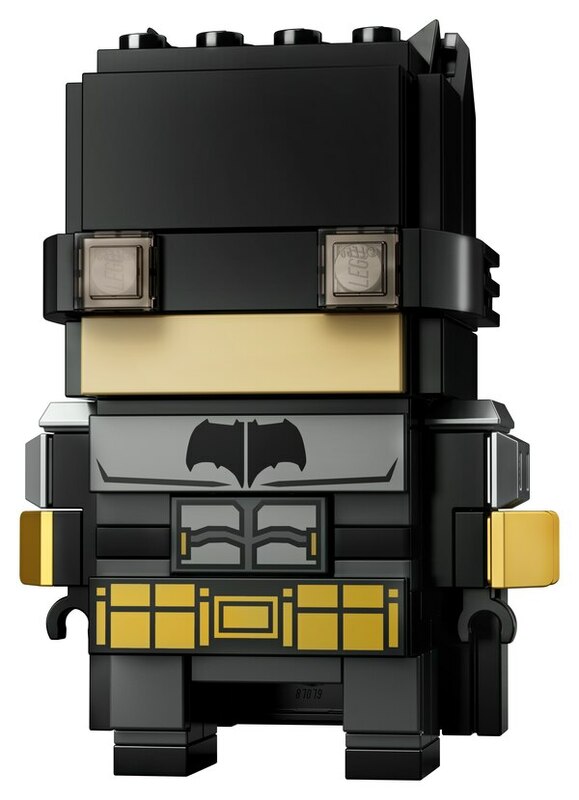 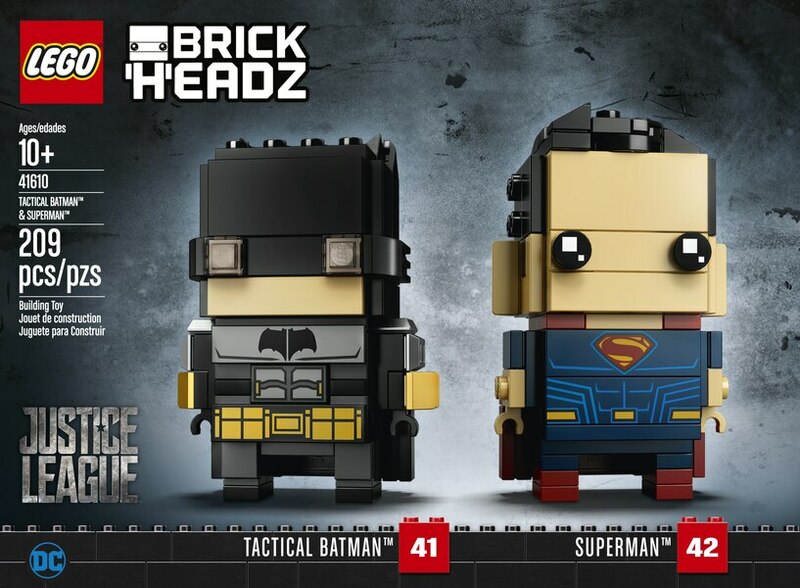 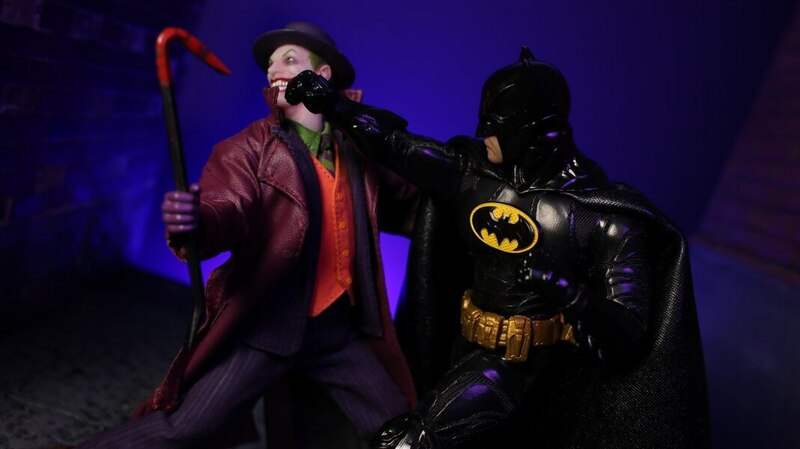 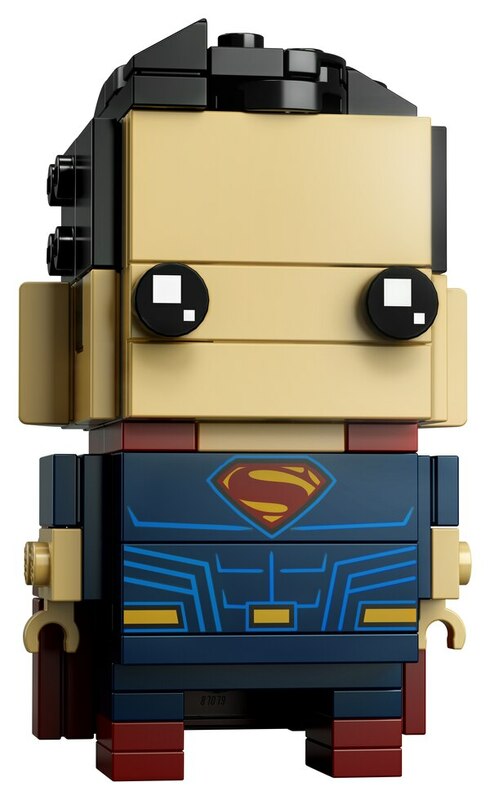 • Buildable LEGO BrickHeadz construction characters featuring Tactical Batman and Superman have BrickHeadz eyes and authentic details from the blockbuster Justice League movie, including iconic Super Hero costumes. • Mash up your LEGO BrickHeadz construction characters to create super-cool hybrids or your own amazing characters. 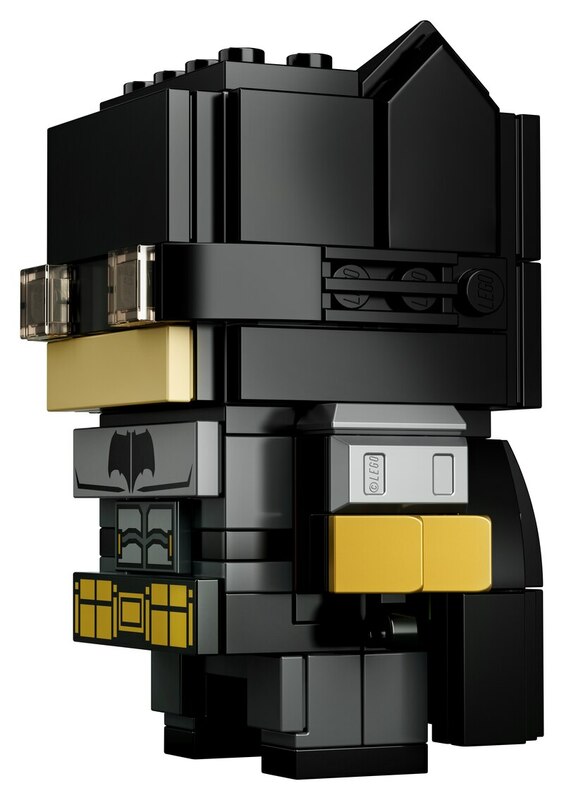 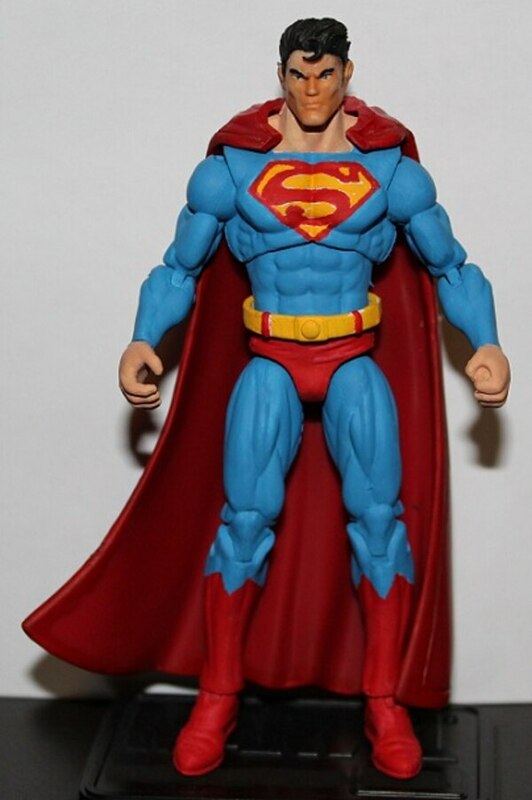 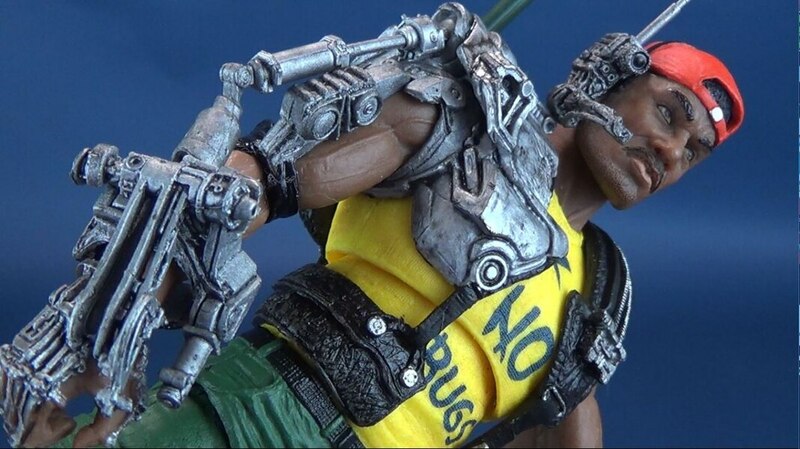 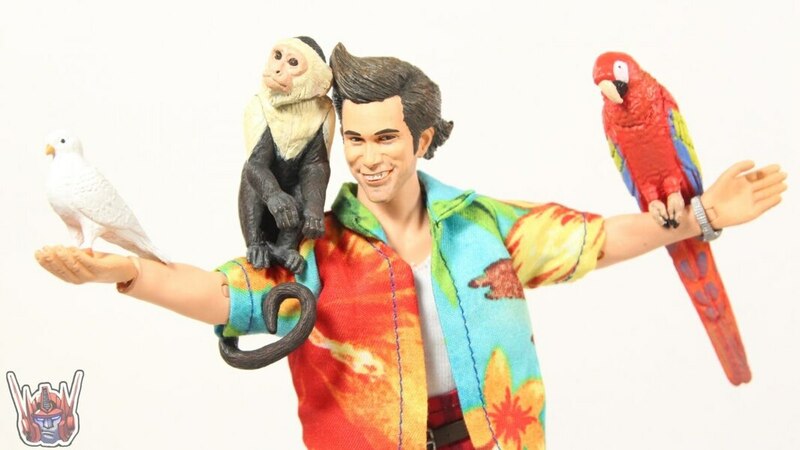 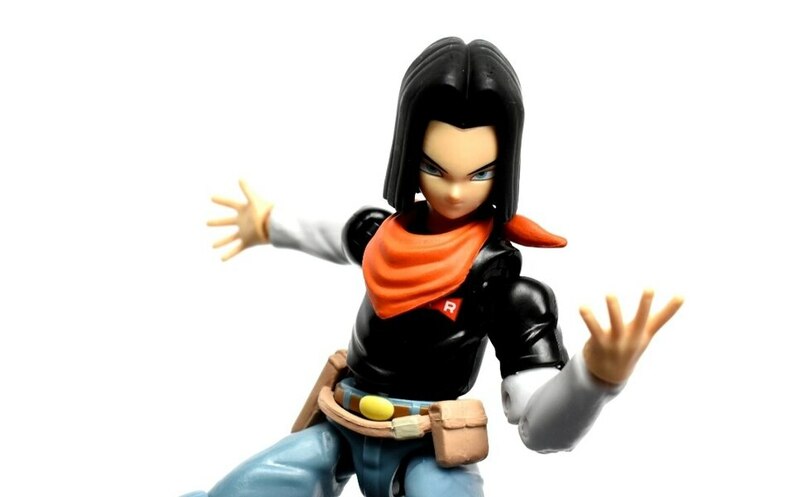 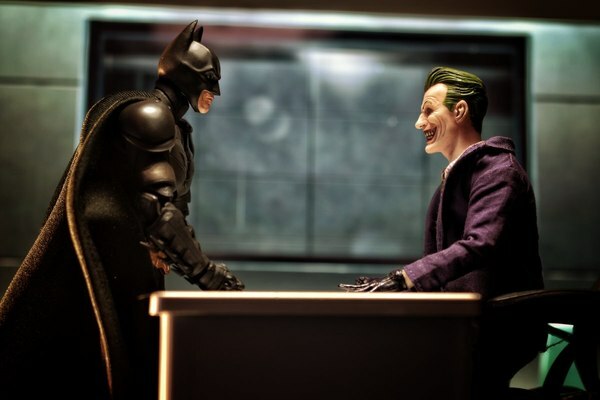 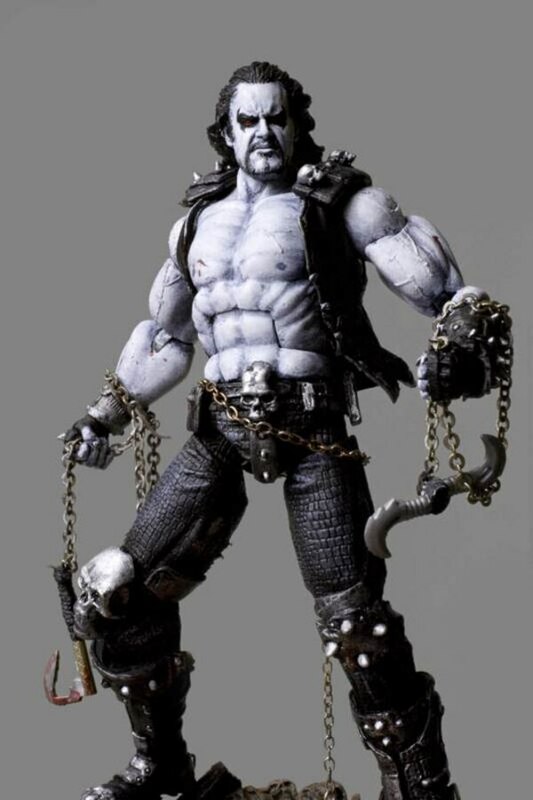 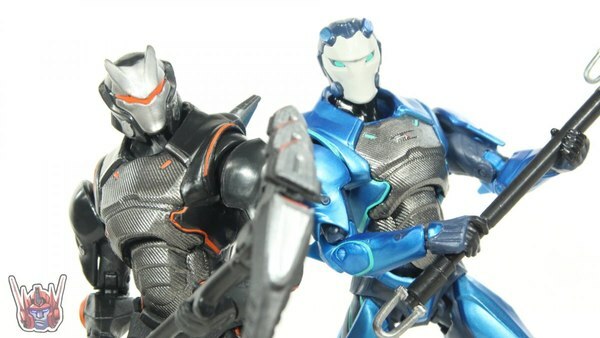 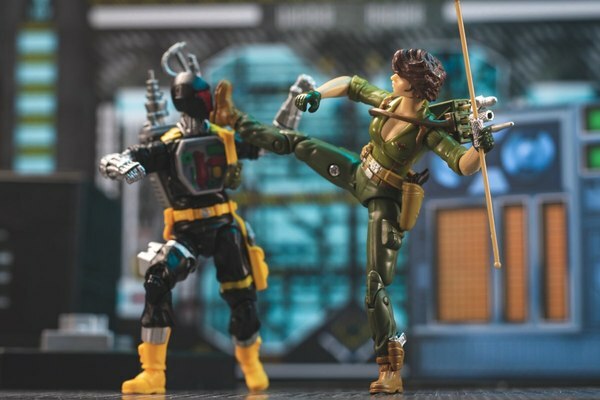 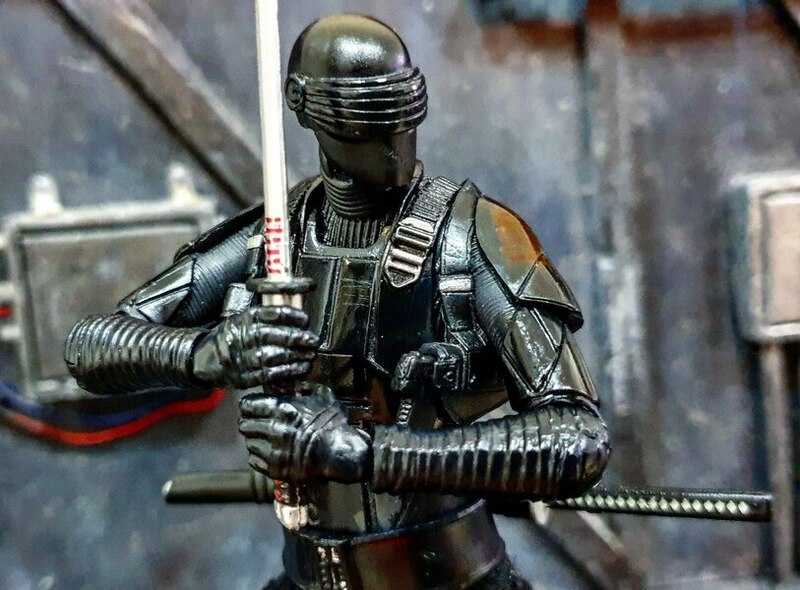 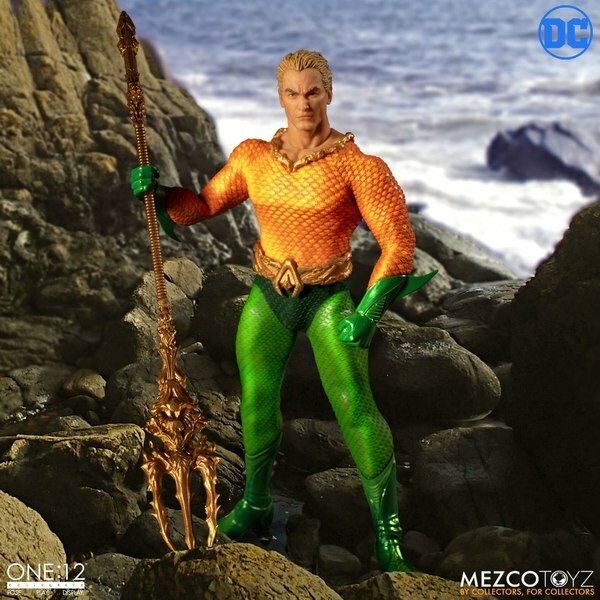 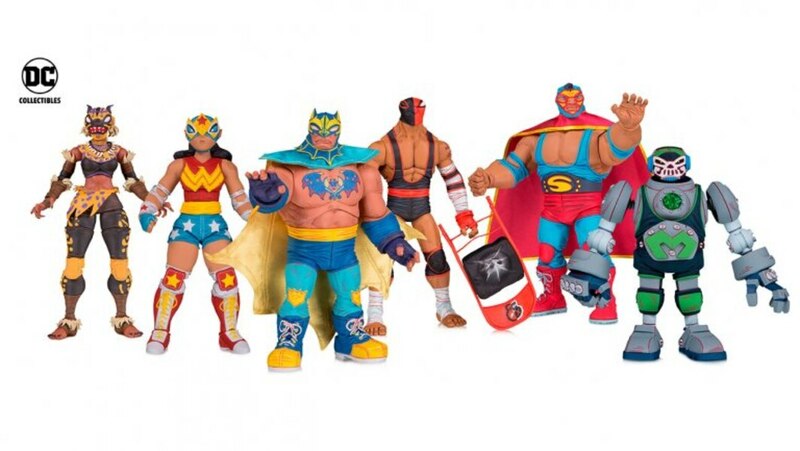 • Each character stands over 2” (7cm) tall without baseplate.